Begin Blackhat with a Bang! 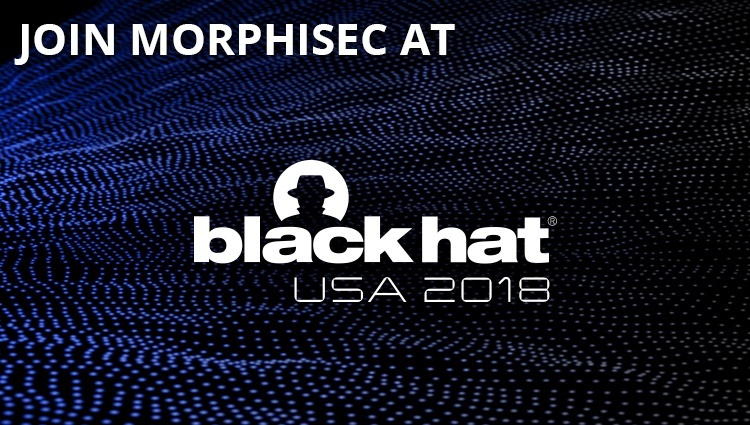 Enjoy cocktails and appetizers as we kick-off the 2018 Black Hat Conference on Tuesday night with Guidepoint. Register Today! Space is limited. Don't miss Morphisec Chief Science Officer Mordechai Guri as he presents his latest academic research on Air-Gap Jumpers at the conference. Take Sin City's most breathtaking elevator ride and Level Up on over 200 classic video games like Zelda, Donkey Kong and more from the top of Las Vegas. Enjoy 180-degree views while sipping custom cocktails – PacManhattan or Gin and Sonic, anyone?